plan to amortize debt during the ownership of the portfolio and sell the assets in approximately 10 years. 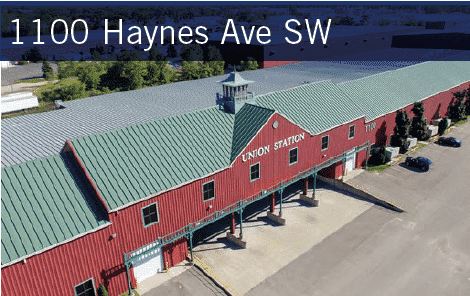 An investment in five industrial assets totaling 1,132,363 square feet in Grand Rapids, Michigan (MSA). 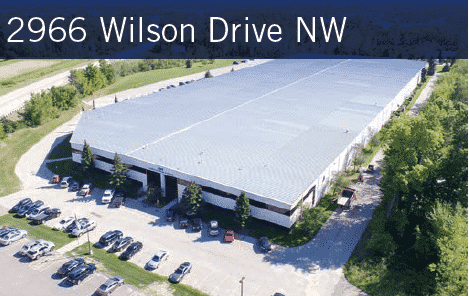 Serves a Midwest industrial market that encompasses Western Michigan, Northern Indiana and Chicago. 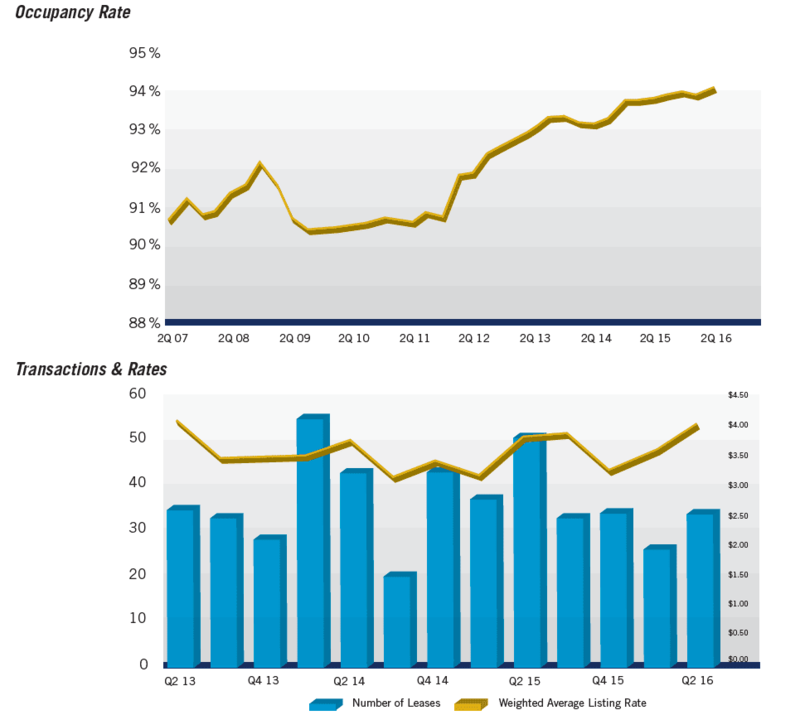 Currently 93.4% leased with an average lease term of over four years, with in-place rents that the trust managers believe are below market, providing upside potential for lease renewals and new leases. The trust managers believe there is a limited supply of competing facilities in what they consider to be a dynamic, growing region. Managed by CORE Realty Holdings Management, Inc. (CRHMI), the second largest manager of industrial properties in the Grand Rapids area. The objective of the trust will be to distribute the net cash flow generated by the Crosslakes Industrial Portfolio, after payment of debt service and expenses, estimated at 6.1% of the purchase price paid for their interests by investors. The trust managers plan to amortize debt during the ownership of the portfolio and sell the assets in approximately 10 years. To help achieve this objective, CRHMI will leverage its experience as one of the largest commercial property managers in the Grand Rapids area. Its local management team is proven in tenant retention, effective in tenant screening, has access to top vendors in the market and has the ability to get competitive rates from vendors. 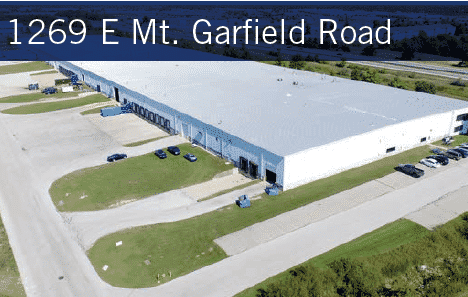 In addition, the Crosslakes Industrial Portfolio benefits from its proximity to the Gerald Ford International Airport and the interstate freeway system, as well as a diverse tenant mix and the continued projection of a low market vacancy. 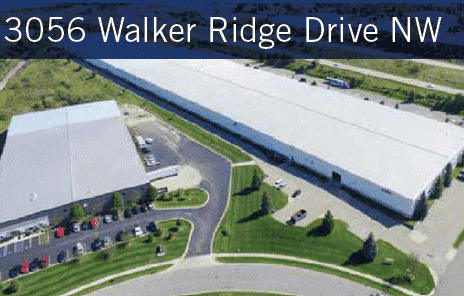 Considering these factors, the Crosslakes Industrial Portfolio is positioned to experience high tenant retention and rent increases upon current lease expirations. CRHMI plans to retain an experienced local leasing team from a nationally affiliated brokerage firm and will continually evaluate the tenant mix and replace current tenants to enhance synergies in the properties and increase contractual rents. Even though all of the leases are triple net leases, CRHMI anticipates that it will be able to control expenses so that total tenant occupancy costs can be limited to no more than a 3% annual increase. As part of the expense control process, all major vendor contracts will be reviewed and subject to competitive bidding during the first 90 days of ownership. the area in which the properties are located is experiencing low vacancy rates. In the future, these factors should make it possible to sell the properties at a profit. There can, however, be no assurance that this expectation will be reached. In the current interest rate environment, many investors are seeking yield-generating investments in real estate. 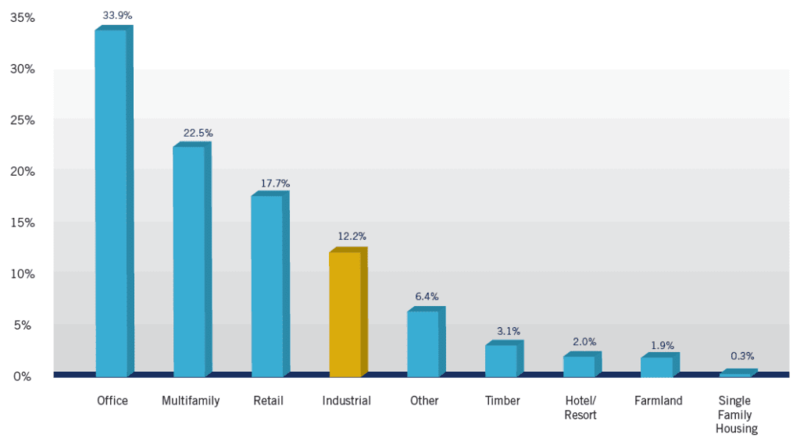 While multifamily and retail properties remain popular based in part on people’s familiarity with these property types, multi-tenant industrial has the potential to provide stable income and strong returns. 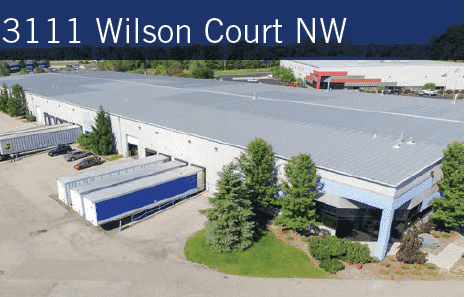 In the face of high valuations throughout the real estate industry, multi-tenant industrial has not yet inflated in value, making it a strong investment to consider, as these assets are poised for future growth. Companies that lease space in multi-tenant industrial properties are typically small, entrepreneurial firms that sign short term leases. The short-term nature of the leases enables the owner to change rents more frequently in correlation with market shifts, much like that of an apartment building. This allows for rapid growth of net operating income, and the ability to constantly reposition the asset to ensure it is optimally marketed for lease. 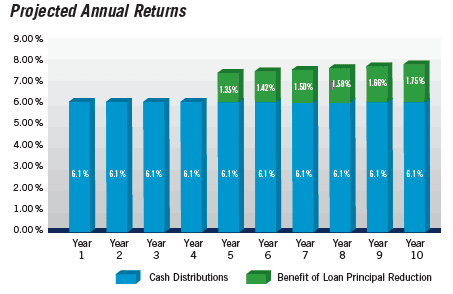 Multiple tenants allow for a diverse credit mix, creating stabilized cash flow for investors. There is growing demand for this property type, fueled by the resurgence of business start-ups, as well as growthwithin the service sector. Prior to the Great Recession, many large service companies housed corporate, operations and manufacturing divisions under one roof. Today, many of these companies contract to third-party service providers to keep costs low. The Grand Rapids metropolitan statistical area (MSA) now competes with the largest MSAs in the nation. Forbes ranked Grand Rapids the number two city in the nation for finding a job last year. The automotive, consumer goods, health care, manufacturing and food industries were listed as the top sectors for job growth in the area. The region offers a diverse economic base with a strong history in highly skilled manufacturing. It remains home to global office furniture titans Steelcase, Herman Miller and Haworth. The Grand Rapids community is well serviced by good transportation routes, including I-96 running East and West, and US- 131 North and South. Grand Rapids is less than a three hour drive from either Chicago or Detroit and is less than 30 minutes from Lake Michigan. Additionally, the Gerald R. Ford International Airport is approximately 15 minutes from the subject property. There are 12 carriers that transport roughly 1.8 million passengers each year, and the facility is expanding to be able to service more passengers as well as cargo. Core Pacific Advisors, LLC, (CPA) is an investment advisory firm with expertise in commercial real estate and real estate-related investments. An affiliate of CORE Realty Holdings Management, Inc. (CRHMI), Core Pacific Advisors is focused on creating and implementing client-focused commercial real estate strategies that provide superior income, capital preservation and growth potential, all delivered with the highest level of integrity, communication and service.